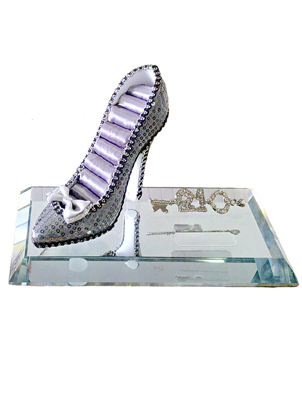 Gorgeous high heel 21st key. 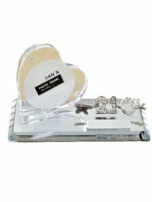 Features jewellery cushions within the shoe for display of rings, earrings etc. 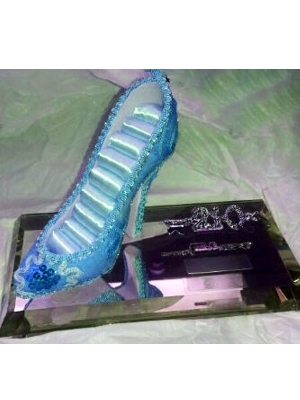 SKU: higheel. Category: 21st Birthday Key Gifts. 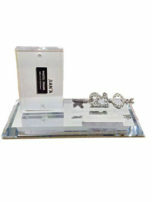 A gorgeous 21st key for the girly-girl. 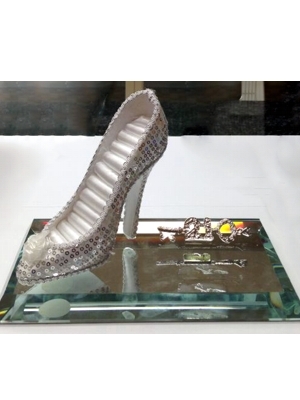 Inside the beautiful, elegant high heel is a cushion with partings ideal for display of jewellery or rings.